From Summer 1997 to Summer 2007, Junko Habu and her students collected soil samples from multiple test excavation areas of the Sannai Maruyama site. 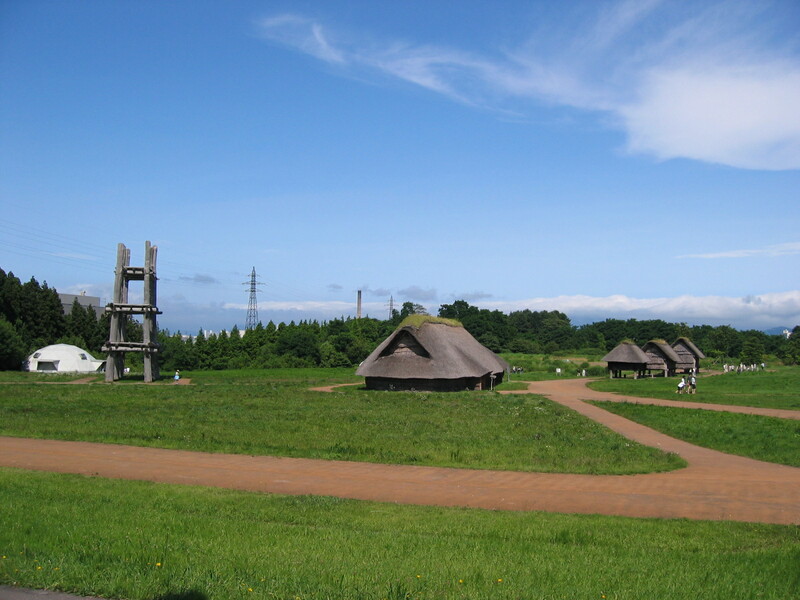 Archival research of excavation report of Jomon sites in Aomori Prefecture was also conducted. 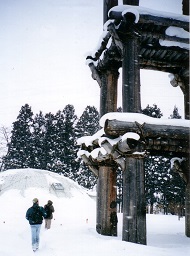 These works were done in collaboration with the Preservation Office of the Sannai Maruyama Site. Two Ph.D. dissertations were written by her advisees using these materials. Fieldworks in Summers 2004, 2006 and 2007 were conducted as summer fieldschool classes of UC Berkeley. Publications resulting from these works include Habu et al. 2001, Habu 2004; Chapter 4, Habu 2005 (in Japanese), Habu 2006 (in Japanese), Habu 2008 (Antiquity), Habu and Sato 2008 (in Japanese), Habu & Hall 2013 and Heron et al 2016. In addition, one Ph.D. dissertation on macro botanical remains and another on faunal remains, were published using the results of our field and laboratory work at Sannai Maruyama.